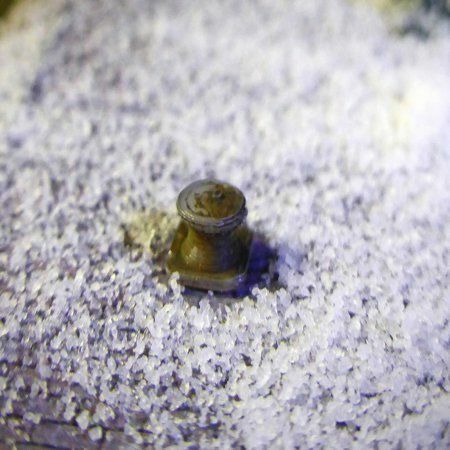 A self assembly OO / 4mm / 1:76 scale kit to build 4 wooden crates. 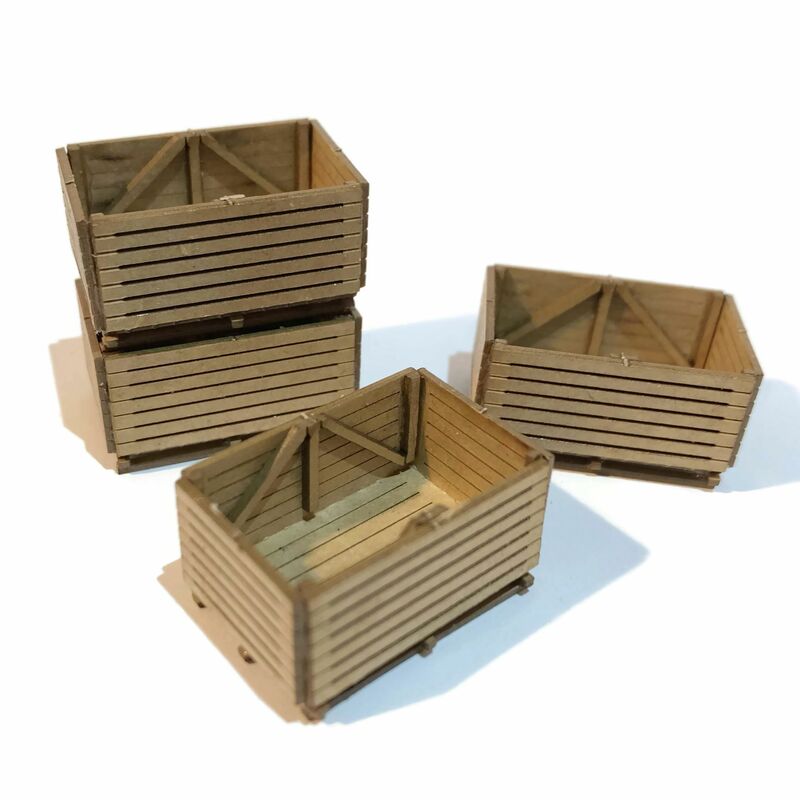 Ideal for use as potato crates for lorry and wagon loads, or as fishing next crates on a quayside or harbour. 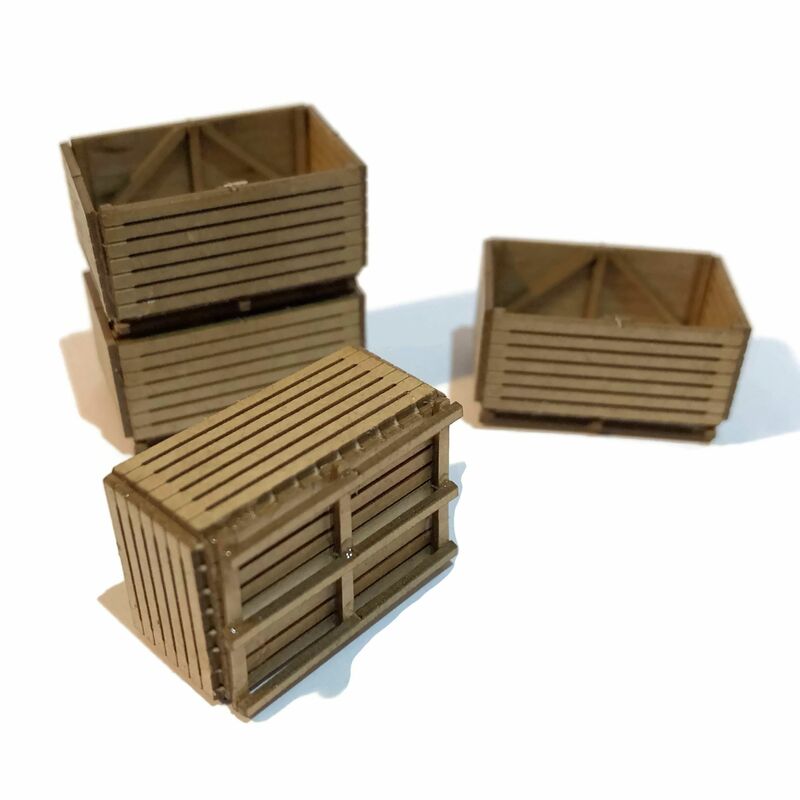 The crates are easy to assemble and feature laser engraved detail for realism, plus bottom skids / stringers to allow them to be used with a forklift truck.